Crussh Chat Blog / Crussh Chat / Hello hot stuff! Hello new fit bowls! It’s our biggest hot food launch to date and our food development team have been working harder than ever to bring you something extraordinary! Say hello to the new FIT BOWLS! Two delicious new dishes served alongside sweet potato mash and topped with guacamole and fresh slaw! First to take the stage, our turkey chilli. We’ve put a lean twist on a classic dish to bring you a tasty lunch that ticks all the boxes. A popular choice for gym-goers, turkey is naturally low in saturated fat and high in protein – what more could you ask for from a fit bowl? Well…this little number is packing an incredible 4 of your 5 a day! BOOM. It’s vegan (yay) but ‘jackfruit’ and ‘tinga’, HUH? I’m sure you’ve got some questions! Tinga is a Mexican style dish of ‘pulled chicken’ and mixed beans in a tomato and chili chipotle sauce. Mmmmm! So, we’ve covered tinga is, but what the bleep is a jackfruit? A relative to the fig, jackfruit originated in India but is now widely cultivated in tropical regions such as South East Asia, South America and Australia. When harvested young, it has the look and texture of real meat making it the perfect ‘pulled chicken’ vegan alternative. It’s low in fat and contains iron, potassium, and calcium. 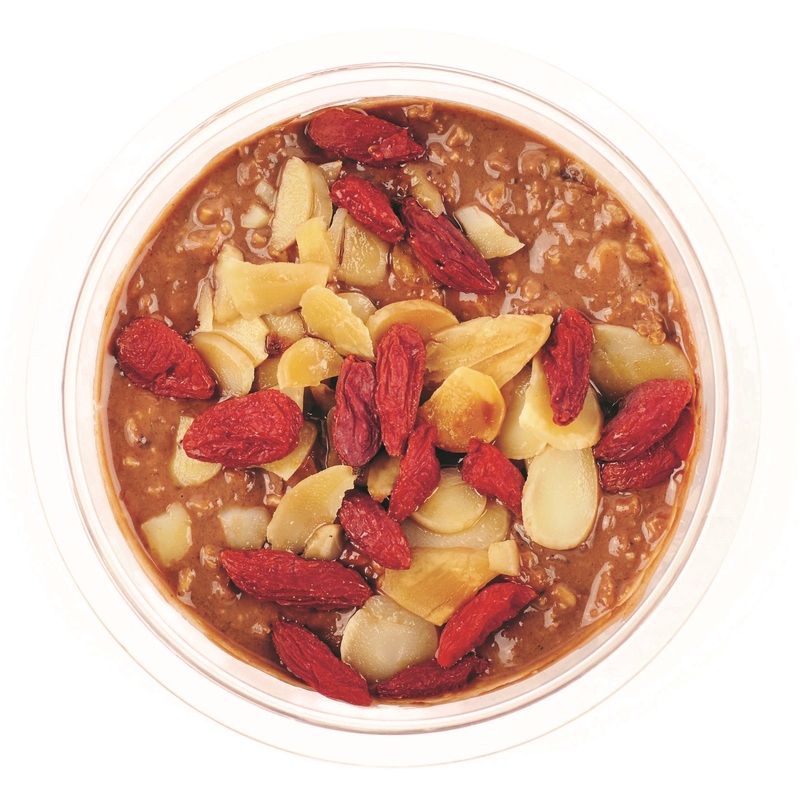 It’s super high in fibre to help keep you full and your body working in tip top shape! So now you’ve got the lowdown we’ll let you into a secret…our jackfruit tinga fit bowl contains ALL 5 of your daily portions of fruit and veg in one banging fit bowl. #smashedit!